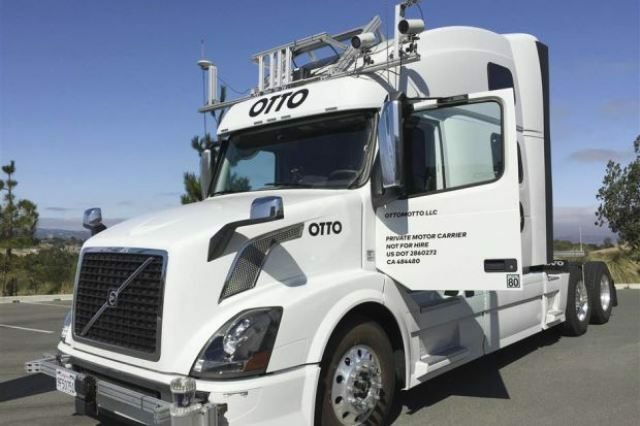 Uber will stop developing self-driving trucks that have been hauling cargo on U.S. highways, the ride-hailing company said on Monday, seeking to focus its autonomous-vehicle technology solely on cars. Uber Freight, which has seen “rapid” growth, is unaffected by the decision, the company said. “We believe having our entire team’s energy and expertise focused on (self-driving cars) is the best path forward,” Eric Meyhofer, head of Uber Advanced Technologies Group, said in an emailed statement. San Francisco-based Uber faces competition from Silicon Valley companies including Tesla and Alphabet’s Waymo as well as traditional automakers such as Ford and General Motors in the race to bring self-driving cars to the market.